← Rivers Run Dry/Zerum – Split 12″ Out Now! It seems like ages since we had a new release (our last one came out April last year!) 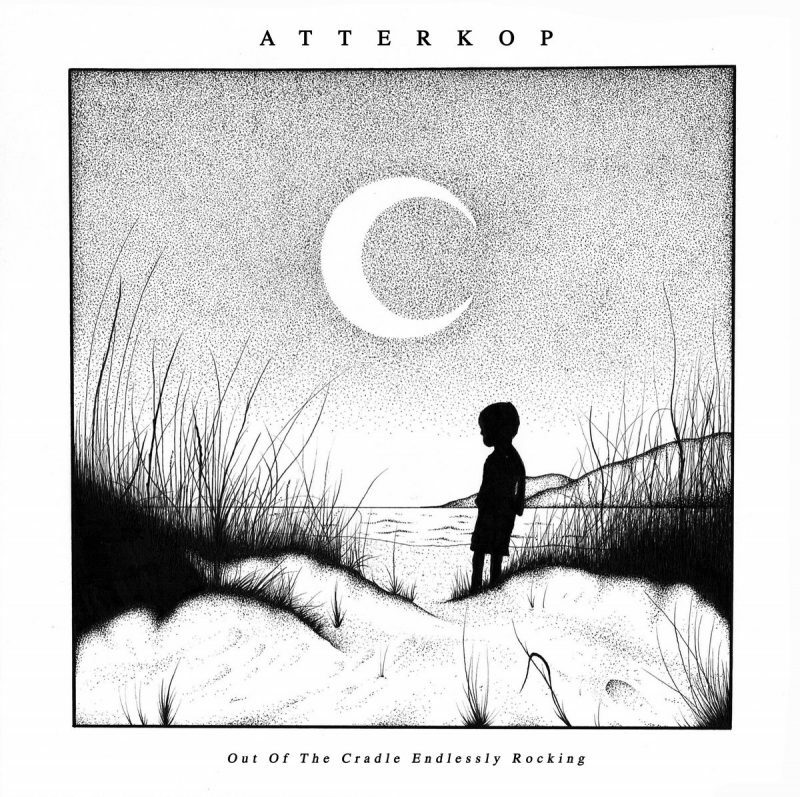 but we’re really pleased to say that our Bristolian brethren Atterkop have just released their new LP ‘Out Of The Cradle Endlessly Rocking’ and it’s a superb follow up to their 1st record Liber Abaci. Guest vocals including Bridget Hart, Ian Perkins, Rollo the dog and Otto the cat. Recorded by Ian at Worse Than Bad and mixed/mastered by Matty Pumpkin at MOA. You can stream and download from their bandcamp here and we are selling them for £6.00 plus postage here.